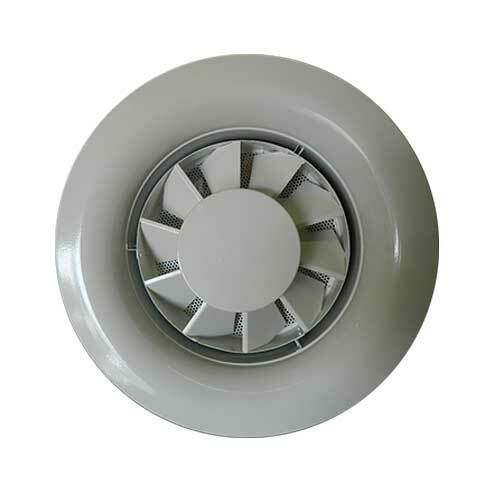 Drum louvres (DRL) are specially designed for installation in cooling, heating and ventilation applications and deliver air with an extremely long throw. 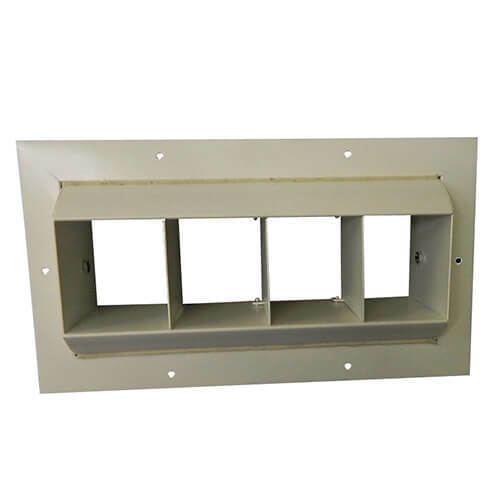 Their combined design and performance make them ideally suited for installation in large enclosures. Engineered to provide both horizontal and vertical control of the air stream. Suitable for installation in a wide range of applications. 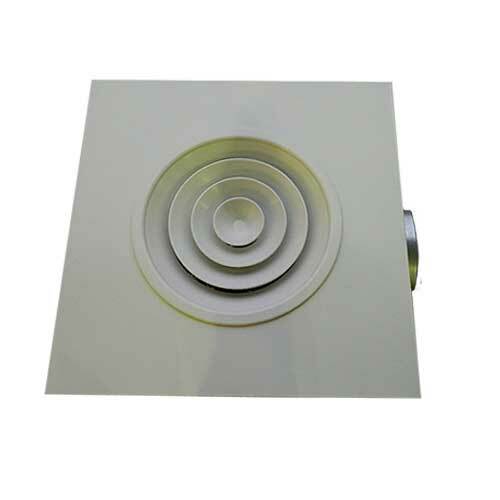 Drum louvres (DRL) are specially designed for installation in cooling, heating and ventilation applications and deliver air with an extremely long throw. 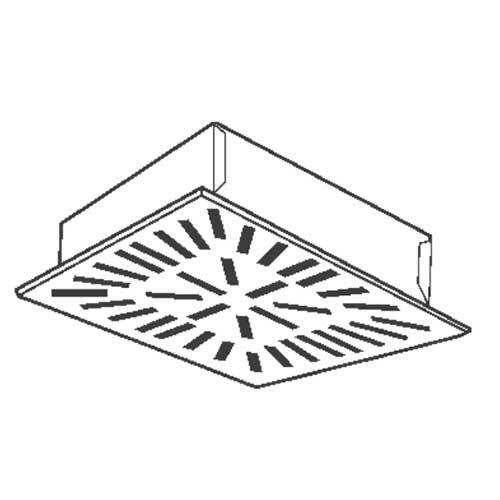 More or less diffusion, with a resulting change in throw can be obtained by adjusting the louvre vanes. The combined design and performance make them ideally suited for installation in large enclosures. 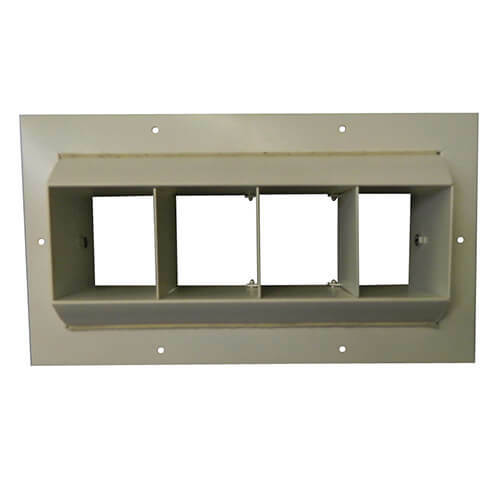 They are engineered to provide both horizontal and vertical control of the air stream. Control of length of throw and its direction is made possible by the adjustable drum and vane design, available only in these units. They are suitable for installation in a wide range of applications such as industrial plants, airport terminals, gymnasiums, arenas, power stations, vehicle assembly lines, supermarkets, swimming pools, theatres etc. Drum louvres can be mounted in either a horizontal or vertical position without affecting the distribution of air from the outlet. This feature offers the architect, consultant and engineer unlimited application possibilities. 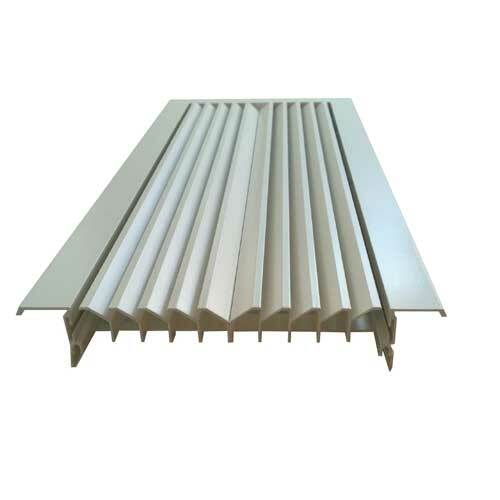 Notes Drum Louvres can also be manufactured from various grades of Stainless Steel, please contact Sales Office.